Sometimes it seems like Los Angeles International Airport is just one long, continuous construction project. And now passengers have another big expansion job to look forward to. 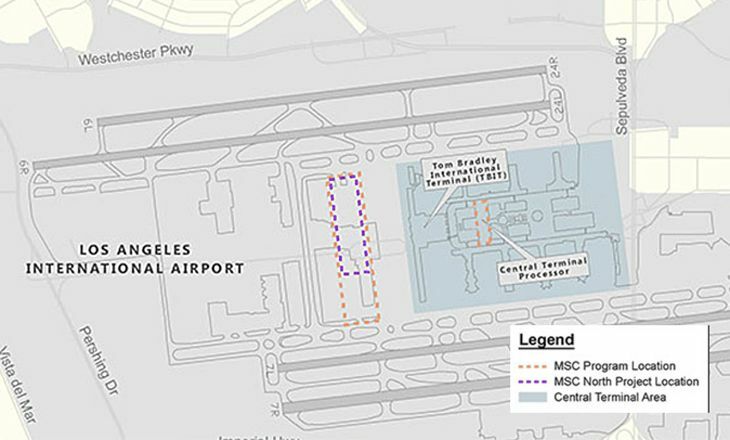 The city’s Board of Airport Commissioners has just given the green light to funding the construction of a $1.3 billion Midfield Satellite Concourse (MSC) as an addition to the Tom Bradley International Terminal. 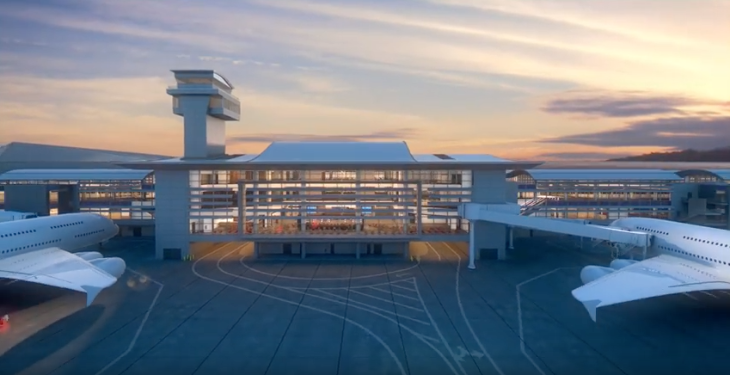 The first phase of the MSC will be a 12-gate facility located to the west of the TBIT and connected to it by a 1,000-foot-long passenger tunnel. It’s expected to become operational late in 2019. Work has already started on the site of the new concourse with the demolition of a pair of old hangars. The airports authority said a second phase will bring additional gates to the south end of the new concourse. Meanwhile, the airports body has also approved funding of a related Baggage Optimization Project, which will improve baggage handling capacity at both the new concourse and the TBIT. Officials said the new MSC will include two gates capable of accommodating extra-large intercontinental aircraft like the Airbus A380 and the Boeing 747-8. The other gates will be designed to handle smaller widebodies like the 777, 787 and A330. The concourse will also feature a variety of retail and dining venues and will have room for new airline lounges. Los Angeles World Airports has a page of FAQs about the new concourse project. You can see it here. The new MSC is just one part of the ongoing development projects at LAX. The airport and Delta also recently announced a seven-year, $1.9 billion overhaul of Terminals 2 and 3 so Delta can move there from Terminals 5 and 6. 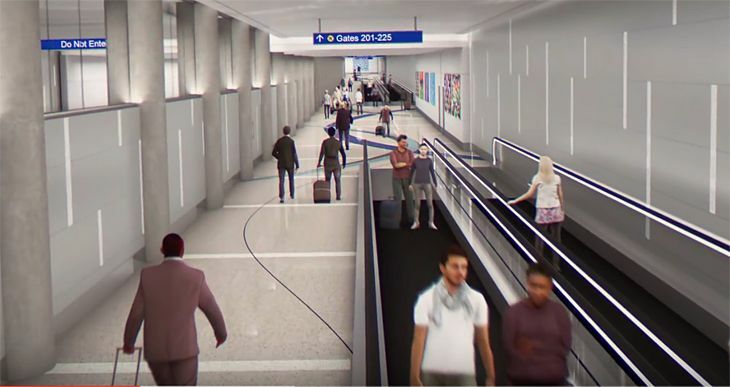 And the airport is also planning to construct a big automated people mover system that will link all the terminals with a new intermodal facility that should allow more travelers to use mass transportation to get to and from LAX.